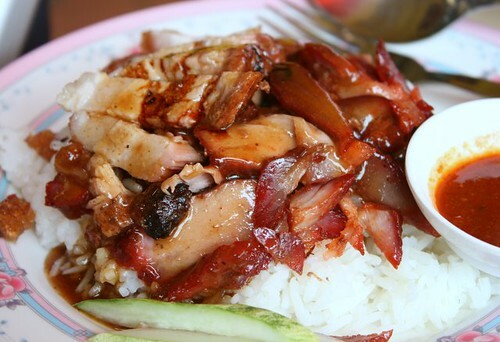 What are the other better options in Joo Chiat? 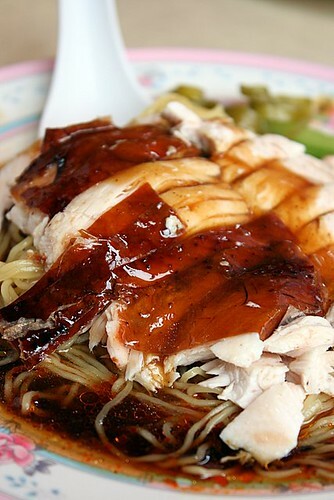 Have you tried Hiang Ji on East Coast Road? 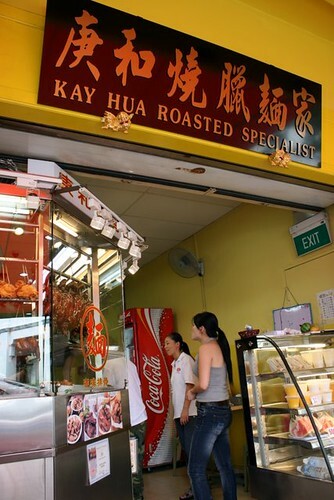 Better options at Joo Chiat for roast specialties specifically? Not sure. Haven't really tried many there. 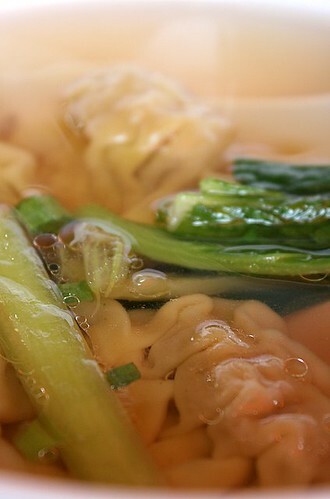 Nope, not tried Hiang Ji.